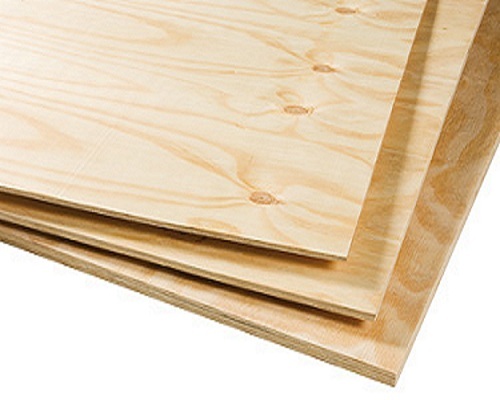 12mm x 2440mm x 1220mm only £18.24 per sheet. 18mm x 2440mm x 1220mm only £22.80 per sheet. Prices include VAT but exclude delivery (if applicable). Call Bennetts Timber today on 01472 350151 or 01652 658082 for further details.